Q. What does Oak Street Library [request online] mean? The Oak Street Library at Oak and Daniel Streets serves as the high-density storage unit for the University of Illinois Library. This library is not browsable because the items are stored in trays according to size and shelved on 40-foot high racks of industrial shelving. An item’s location on the shelves is tracked through a special inventory program by barcode. To retrieve items from these industrial shelving units, Oak Street staff determine where each piece is located based on its barcode and then use a lift to access the appropriate location.  Requests for materials at Oak Street Library are made online via your library account and can be delivered to your preferred campus library where you can pick them up in 1 to 2 business days. Alternatively, you can use Oak Street’s Reading Room (see their homepage for hours), which is particularly useful for consulting a large number of items, such as multi-volume sets. You can check out and return books there. More information about requesting items is on Oak Street Library’s requesting materials webpage. Learn more about Oak Street Library and their services by visiting their homepage.